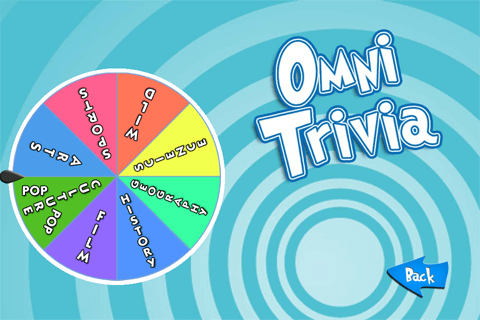 OmniTrivia – A trivia game for all of us! OmniTrivia is a face paced trivia game with a growing database of over 15,000 questions in 7 different categories or you can play random wild-card rounds. 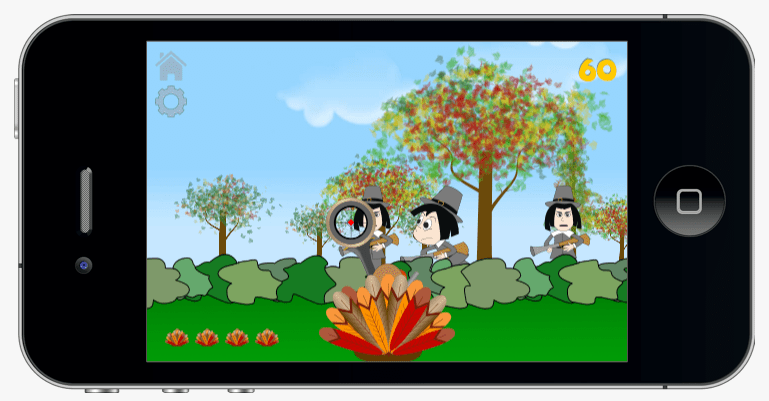 It’s a great way to test your knowledge in a fun entertaining game. 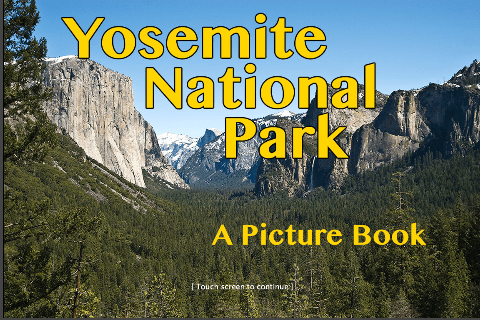 Yosemite National Park Photo Gallery is a free app available for Apple iPhones, iPads and iPod Touches as well as Android from both the Google Play and Amazon App marketplaces. This app will show you some of the best photos of one of the most picturesque locations on Earth. 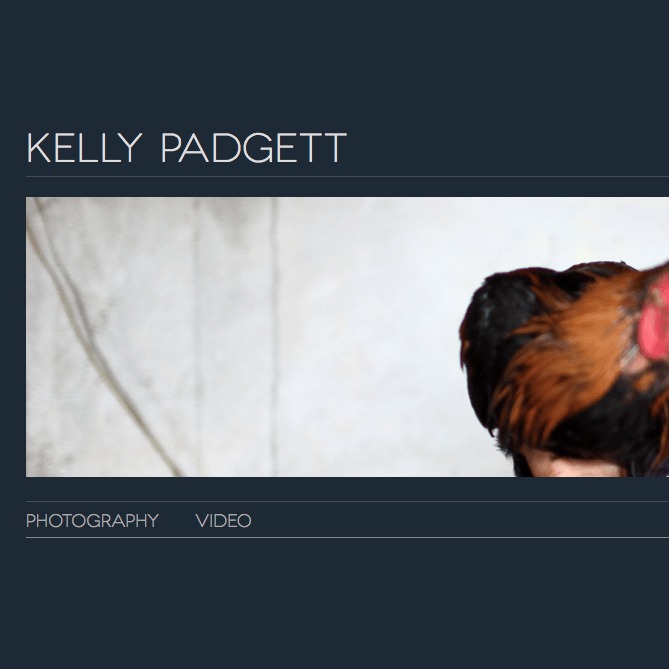 Kelly Padgett needed a website to show case his photography and videography. Working with his design, the staff at Omnigeek Media tailored a WordPress based solution for him. Features include pages that adapt to the browser size, HTML5 and CSS3 integration. Check out http://kellypadgett.net! 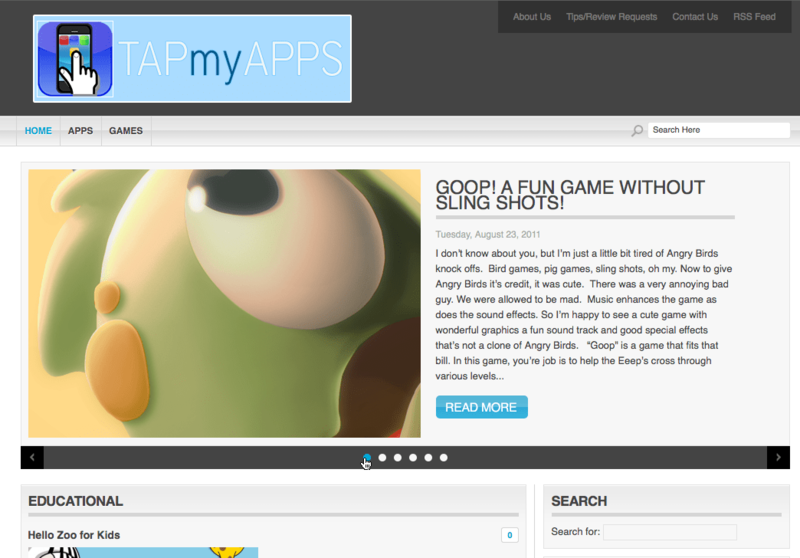 Tap My Apps is a website for posting reviews of mobile apps. This is a modified stock theme for the client. Using WordPress plugins, the client is able to not only easily write reviews, but the site supports advertising and sponsorships. 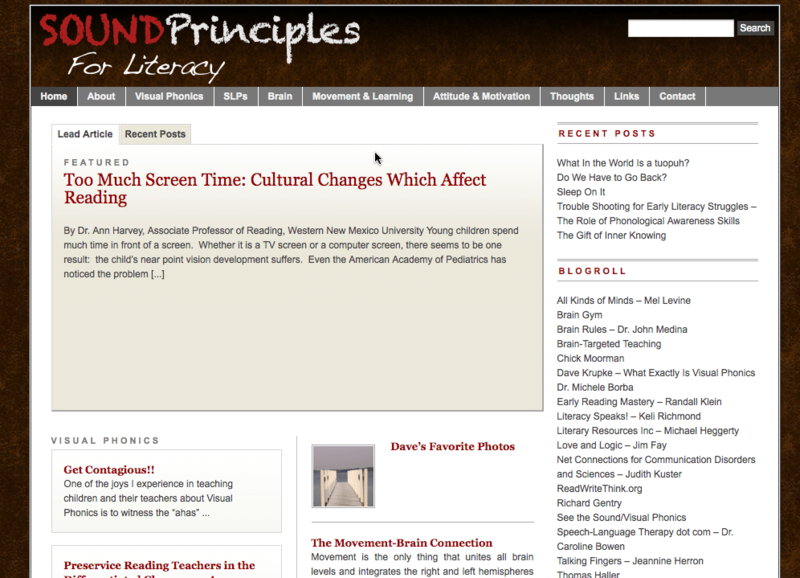 Sound Principles for Literacy is a web site developed for Dave Krupke, a leading expert on Learning and Phonics. This site uses a stock theme and was modified for the client’s specific use. By utilizing WordPress as a base to drive the site, the owner is able to easily add new content to his site as needed after receiving some basic training. 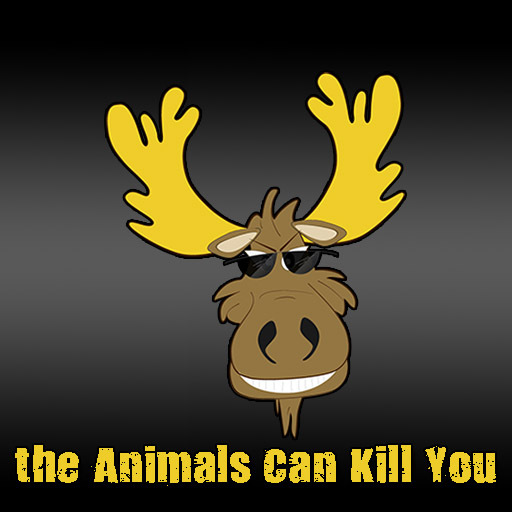 tACKY – the Animals Can Kill You is an app to allow you to access the indie music and movie news and review site: the Animals Can Kill You. It features feeds of their latest news, music reviews, live music scene for the Raleigh-Durham-Chapel Hill region of North Carolina. The app includes a podcast player that will let you listen to podcast reviews of indie music and albums. Omnigeek Media also developed the WordPress based website for tACKY.